1. The Price Sometimes when the market is hot, homeowners attempt to set their listing price higher. Their hope is that a motivated buyer will be willing to pay any price for a house in their desired neighborhood! Sellers must remember, though, that in today’s market a house must be sold twice; first to the buyer and then to their bank. A buyer can agree to pay the homeowner’s asking price, but after the bank conducts their appraisal, the price might need to be adjusted. The bank will only give the buyer a mortgage for the value of determined in the appraisal. Sellers must also keep in mind that today’s homebuyers are well-educated. Before they look to buy a house, they have already seen many houses online. They’ve done their research on the neighborhoods they are interested in, including information on the school districts in the area. They will know if your house seems overpriced and will not waste their time considering it. This is why it’s so important to make sure that your home is priced right from day one on the market! 2. The Condition of the House In many areas, builders are taking advantage of the lack of inventory of homes for sale by building new houses. These newly constructed homes create competition for existing homes in the market. For this reason, many homeowners are making renovations and updates to their homes to compete with the new construction in their marketplace. Most agents recommend that homeowners declutter their houses before putting them on the market. Buyers want to be able to imagine themselves living in the home instead of focusing on the current homeowner’s decor. It’s important to take care of the small problems like dripping faucets and torn screens, while also remembering to remove any posters hanging in your teenager’s bedroom. Making sure your home is in perfect condition will make buyers fall in love with it and will ultimately help you get the right price for your house! 3. Seller’s Motivation Why did the seller put their house on the market in the first place? Is the seller’s motivation still the same as it was when they first listed? If homeowners are really motivated to sell, they will make sure their houses are both priced right and in good condition. The seller’s motivation will push them to consider all offers and help them make the right decision for their family’s future. 4. Marketing Plan Having a marketing plan is important! According to NAR’s 2018 Profile of Home Buyers and Sellers, 95% of buyers searched online for a home last year. The days of looking for a newspaper ad or yard sign in your preferred neighborhood are over. If you want to sell your home, you need a real estate professional who understands your local market and knows how to promote your home online. Something as simple as using pictures taken by a professional photographer can make a huge impact in advertising your home! 5. Lack of Communication with Your Agent Keeping an open line of communication with your agent is crucial in getting your home sold with the least amount of hassles, in the right amount of time, and for the right price! From the beginning, establish a continuous line of communication with your agent, and make sure you review your agreement often to see if any changes need to be made. For example, adjusting the selling price! Bottom Line There are houses selling every single day because they are listed at the right price, they have the right marketing plan, and they are staged for the sale. If for some reason your home didn’t sell and you’re still motivated to get it sold, let’s get together to figure out the reason your house isn’t selling! Whether you’re an established physician or resident moving to the Charleston area, finding a new home is probably at the top of your relocation checklist. The question is should you rent or buy? Whether you’re a new resident or an established physician moving to the Charleston, South Carolina area, finding a new home is probably at the top of your relocation checklist. Both options have their own pros and cons, but there’s probably one clear “best path” for you to follow. Here are a few general guidelines you should keep in mind as you navigate a potentially complicated decision that will have a big impact on your financial future. Should Doctors Buy or Rent When Moving to Charleston? Let’s start out with the list of the biggest advantages and disadvantages to buying a home right now. Investment Opportunity - Charleston home prices have been rising in recent years, but all forecasts expect home values to continue to rise for the foreseeable future. Even if you might want to move again in a couple years, Charleston’s incredible tourism popularity means your home could have significant value as a rental or vacation property. Fixed Expenses - Usually, the monthly expense of paying off a mortgage loan will be fixed and stable for years to come. That should make it easier for you to budget out far into the future to plan for additional expenses. Deeper Community Connection - If “setting down roots” is a goal of yours, buying a home will help you do that better than renting. As a homeowner, you and your family will become a committed, long-term part of the community. 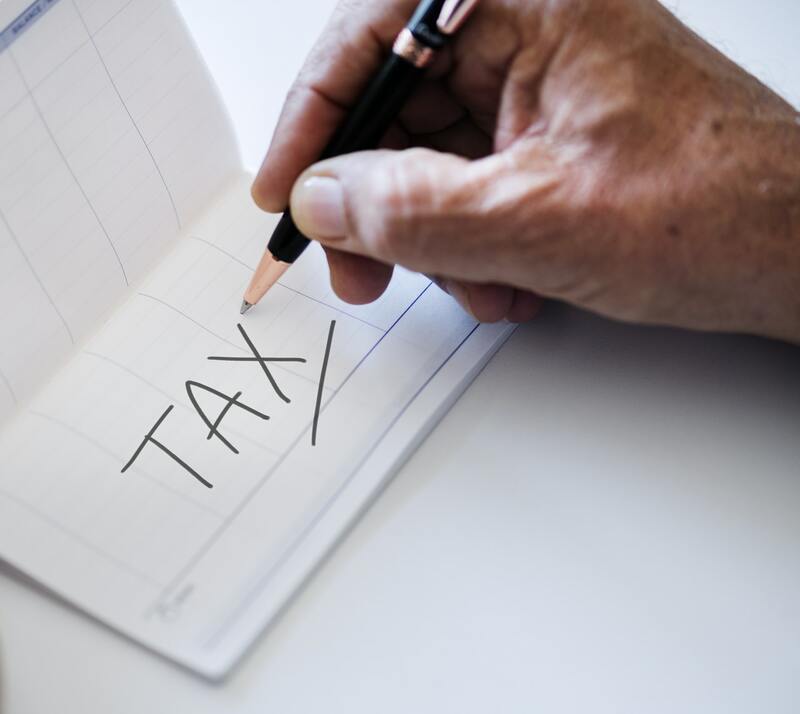 Tax Advantages - If you’re in a tax bracket where adding a mortgage interest payment and property tax will push you up over the standard deduction, then buying a home has additional financial benefits. 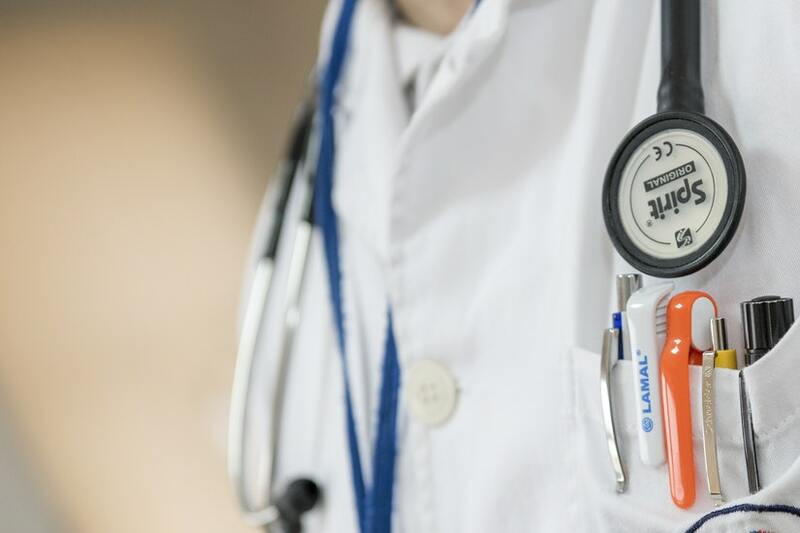 Down Payment - Early in a medical professional’s career, there are plenty of financial priorities that can make it hard to save at the rate necessary to afford a down payment on a home. Debt - If you’re still on a resident’s salary and you’re still paying off a student loan, adding more debt in the form of a mortgage may feel a little overwhelming. Repairs/Maintenance - Once you buy a house, you’re responsible for some home repair or maintenance costs that you probably were avoiding as a renter. Keep Debt in Check - You may already feel like you have enough debt with your student loan. If you want to feel like you have a grip on your debt for the next couple of years, waiting on a mortgage could be the right move for you. Flexibility - Not everyone is ready to settle down and take on the responsibility of owning a home early in their career. Renting can be an advantage if you place high value on flexibility. No Equity - Every month you send a check to your landlord for rent. Instead of using that money to build equity in a home and give yourself long-term value, it’s going to a very short-term investment that returns you no value in the long run. Rising Cost of Rent - The cost of renting a home isn’t getting any cheaper. The higher rent goes, the less sense it makes to put off buying. No Tax Breaks - There are tax advantages to being a first-time homebuyer that you will miss out on if you continue to rent. As a medical professional, you can benefit from unique opportunities, but you also have some unique challenges that the typical home shopper may not have to deal with. If you’d like expert help on your relocation to the Charleston area, you need to contact Josephine Traina, principal broker of Charleston Welcome Home. As a member of the DRS Agent Network and the MD Preferred Network, Josephine is uniquely qualified to help relocating medical professionals meet their real estate goals. Call or text Josephine at 843-793-4023 for assistance. Recent tax reform has capped the amount of property tax, state or local income tax, or sales tax that taxpayers can deduct. This has taxpayers in high-tax states like New York, New Jersey, and California feeling the squeeze more than ever before. With all those people looking for a little financial relief, many are predicting a high-tax state exodus over the next several years (the new tax reform caps are scheduled for 2018-2025). Where will people go to get away from heavy taxation? 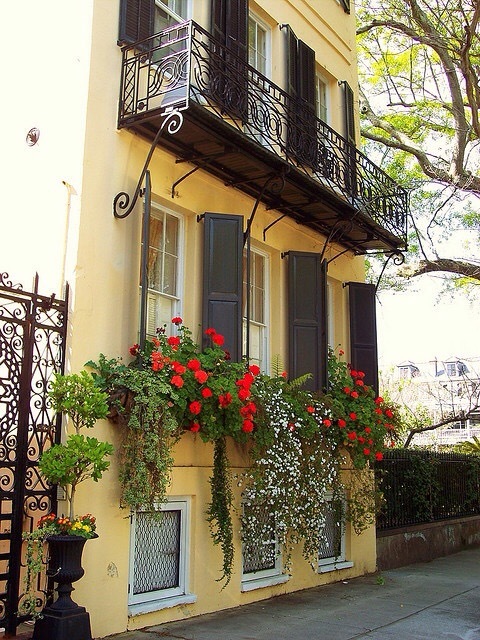 They’ll find that Charleston, South Carolina is one of their best options. Check out the South Carolina Tax Resource Guide for more information on the tax breaks that come with being a resident of the Palmetto State. Looking at the list of advantages, it’s easy to see why Charleston is such a popular relocation destination, especially for retirees who are on the move. These individuals have fixed incomes and are more likely to feel the squeeze from increased taxes. Coming to South Carolina, they save money from avoiding tax on social security benefits and by deducting a significant percentage of their retirement income. Conde’ Nast has named Charleston the top city in America for eight years running, so obviously the tax advantages are the only thing inspiring people to relocate to South Carolina. When you combine the unique charm and amenities of Charleston with the pocketbook-friendly tax environment of the state as a whole, it’s a winning combination for people from a wide range of age ranges and income brackets. Are you thinking about relocating? Are taxes one of the issues on your mind as you weigh your options? Josephine Traina, principal broker at Charleston Welcome Home Real Estate, is the relocation and tax expert you need to talk to get on the right path. Text or call Josephine at 843-793-4023 for assistance. Or visit the Charleston Welcome Home property search page to begin your search. VA home loans aim to help active military personnel and veterans become homeowners at an affordable cost. 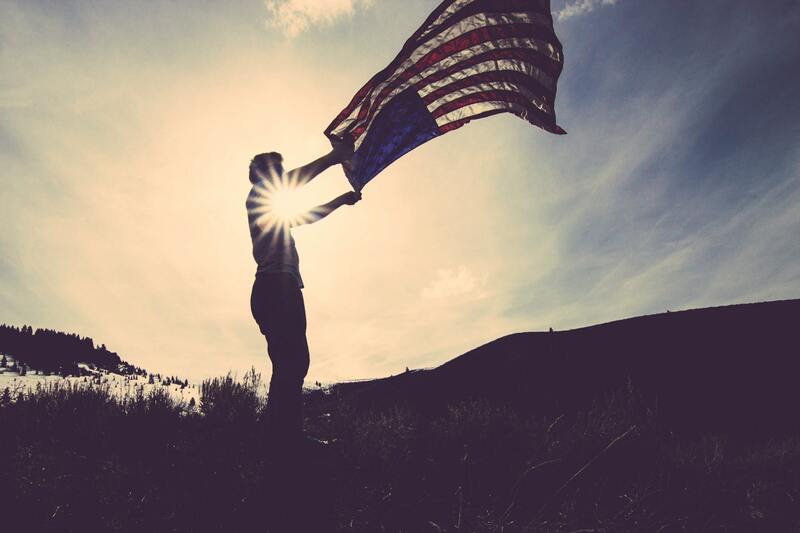 Here’s a quick recap of the 8 best reasons why, if you qualify, you should get a VA home loan. VA home loans, backed by the Department of Veterans Affairs, aim to help active military personnel and veterans become homeowners at an affordable cost. With their low mortgage rates, tolerant underwriting, and secondary benefits, the VA loan stands out as one of the best possible paths to home ownership. The loan requires no mortgage insurance or down payment, and it has very lenient guidelines for qualification compared to other options. Here’s a quick recap of the 8 best reasons why, if you qualify and you’re in the market for a home, you should get a VA home loan in 2019. The federal government guarantees the lender that a portion of the loan will be repaid even if you become unable to make monthly payments. That’s one of the biggest reasons that VA loans have such favorable rates and flexible qualifications. Backed with the government guarantee, most military servicemembers and veterans are going to look like good borrowers to a lender. A VA loan won’t restrict your right to sell your home if you decide to do so. There’s no pre-payment penalty, early-exit fee, or any similar restriction on selling. There also are no restrictions on refinancing a VA loan. You can refinance your existing VA loan into another VA loan or switch into a non-VA loan at any time. Most home loan programs require you to make at least a small down payment to buy a home. The VA home loan is an exception. Rather than paying 5, 10, 20 percent or more of the home’s purchase price upfront in cash, with a VA loan you can finance up to 100 percent of the purchase price. The VA loan is a true no-money-down opportunity. Typically, lenders require you to pay for mortgage insurance if you make a down payment that’s less than 20 percent. This insurance, which is known as private mortgage insurance (PMI) for a conventional loan and a mortgage insurance premium (MIP) for an FHA loan, protects the lender in the event that you default on your loan. VA loans require neither a down payment nor mortgage insurance. That makes this a VA-backed mortgage very affordable upfront and over time. VA loans are neither originated nor funded by the VA. Furthermore, mortgage rates for VA loans aren’t set by the VA itself. Instead, VA loans are offered by U.S. banks, savings-and-loans institutions, credit unions and mortgage lenders — each of which sets its own VA loan rates and fees. This means you can shop around and compare loan offers and still choose the VA loan that works best for your budget. Like all mortgage types, VA loans require specific documentation, an acceptable credit history and sufficient income to make your monthly payments. But, as compared to other loan programs, VA loan guidelines tend to be more flexible. This is made possible because of the VA loan guaranty. The Department of Veterans Affairs genuinely wants to make it easier for you to buy a home or refinance. A VA loan can have a fixed rate or an adjustable rate. It can be used to buy a house, condo, new-built home, manufactured home, duplex or other types of properties. Or, it can be used to refinance your existing mortgage, make repairs or improvements to your home, or make your home more energy efficient. The choices are yours. A VA-approved lender can help you decide. The VA limits the closing costs lenders can charge to VA loan applicants. This is another way that a VA loan can be more affordable than other types of loans. Money saved can be used for furniture, moving costs, home improvements or anything else. Are you a veteran or active military servicemember thinking about buying a home in the Charleston area in 2019? We can help you take advantage of all the benefits of a VA home loan. Text or call Charleston Welcome Home Real Estate at 843-793-4023 to speak with a Military Relocation Specialist about your goals. Or you can visit the Charleston Welcome Home real estate search tool to begin your search for a new home. Its NOT 2008 All Over Again. We are not going in to a recession, and here is further proof that we are NOT reliving 2008 All Over Again. Home sales numbers are leveling off, the rate of price appreciation has slowed to more historically normal averages, and inventory is finally increasing. We are headed into a more normal housing market. However, some are seeing these adjustments as red flags and are suggesting that we are headed back to the same challenges we experienced in 2008. Today, let’s look at one set of statistics that prove the current market is nothing like the one that preceded the housing crash last decade. The previous bubble was partially caused by unhealthy levels of mortgage debt. New purchasers were putting down the minimum down payment, resulting in them having little if any equity in their homes. Existing homeowners were using their homes as ATMs by refinancing and swapping their equity for cash. When prices started to fall, many homeowners found themselves in a negative equity situation (where their mortgage was higher than the value of their home) so they walked away which caused prices to fall even further. The 14.5 million equity rich properties in Q3 2018 represented 25.7 percent of all properties with a mortgage." In addition, according to the U.S. Census Bureau, 30.3% of homes in the country have no mortgage on them. Further Proof It’s NOT 2008 All Over Again. Almost 50% of all homes have at least 50% equity. If we take both numbers, the 30.3% of all homes without a mortgage and the 17.9% with at least 50% equity (25.7% of the 69.3% of homes with a mortgage), we realize that 48.2% of all homes in the country have at least 50% equity. Bottom Line Unlike 2008, almost half of the homeowners in the country are sitting on massive amounts of home equity. They will not be walking away from their homes if the housing market begins to soften. The housing market is alive and well, whether you are buying or selling, real estate is the most time-tested investment for long-term wealth.